Know a couple whose anniversary is coming up? 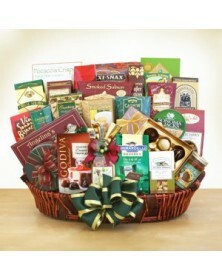 If so, why not send them a gift basket from Printez? 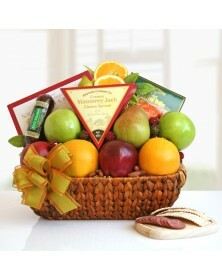 Perfect for such occasions, our anniversary gift baskets are a great and classy way to say “congratulations” with more than just a card. Through our store, several combinations are available, from savory to sweet options. As you consider the tastes of the happy couple celebrating several years of marriage, choose from candy and chocolates, high-quality wines, and gourmet combinations of all sizes.